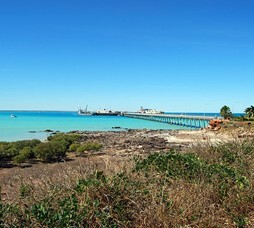 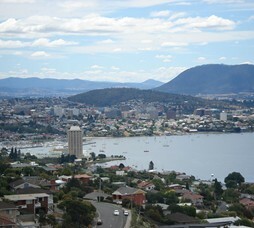 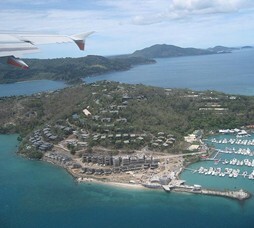 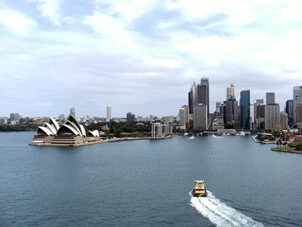 Australia is more of a continent than a nation and for long one of the most sought after holiday destination. 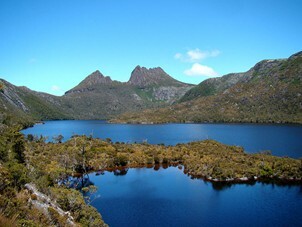 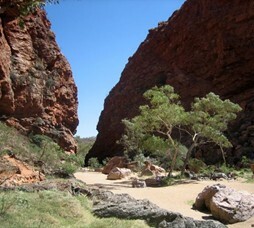 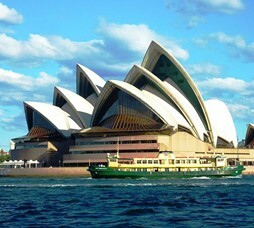 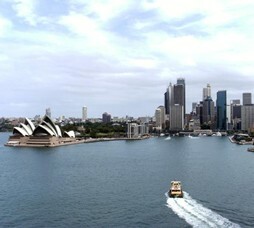 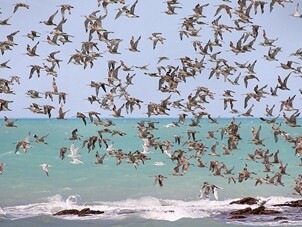 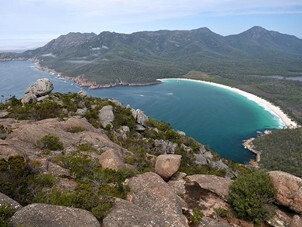 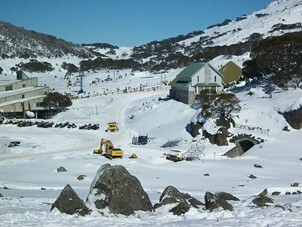 Australia has great outdoors, theme parks, rainforests, drives, countryside, wildlife and skiing. 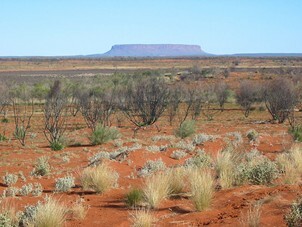 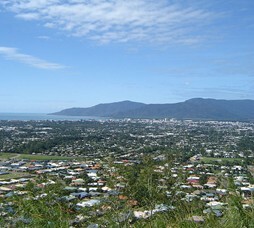 Australia lives on the coast with most of the hinterland being very sparsely populated desert towns or ranches. 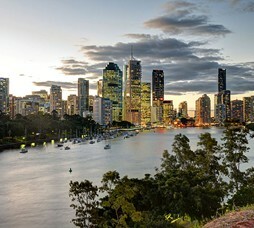 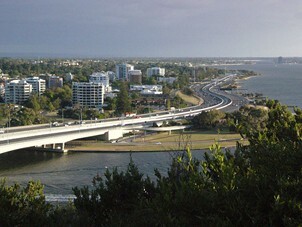 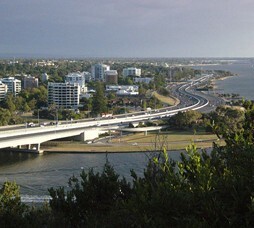 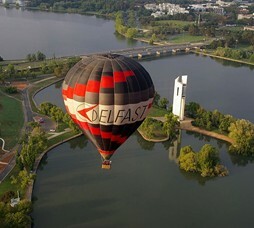 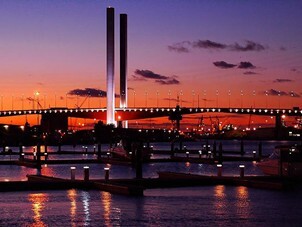 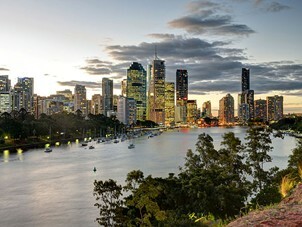 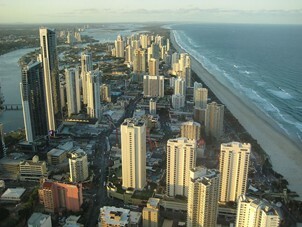 Destinations such as Melbourne, Sydney, Gold Coast are three most visited destinations by Indian travellers. 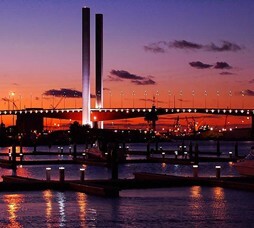 Australian Summer coincides with Indian holiday season (Deewali, Christmas) and Australian Autum coincides with Indian Summer Holidays, making Australia a very popular International destination for indian travellers. 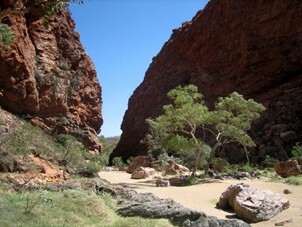 Season: Peak Australian Summer (Dec - Jan) is when most destinations have high temperatures. 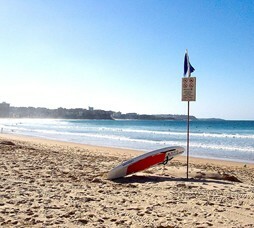 Oct-Nov, Feb-March are good with temperatures in Mid-30 Celsius at worst. 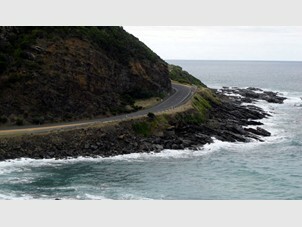 April-May are good months for general travel when temperatures are pleasant. 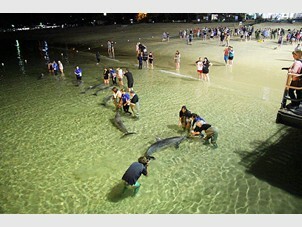 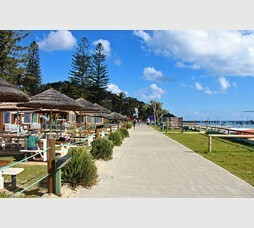 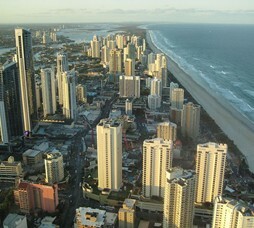 Gold Coast is one of the most popular getaways and beach destinations in Australia.